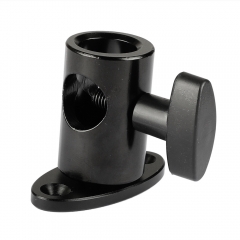 • This cold shoe mount features a separation preventing design that you can only get it connected through one-end with an anti-fall spring pin. 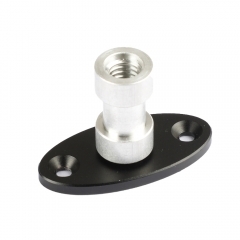 • The cold shoe mount is well made of aluminum alloy, anodized in black, applicable for on-camera light, top handle, microphone and more. 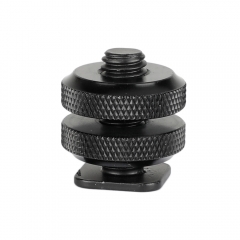 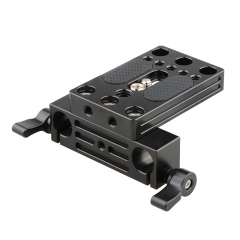 • It can be directly attached to any two 1/4"-20 threaded holes (spacing: 9mm-20mm center to center). 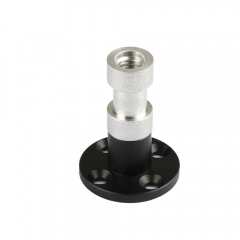 Deviation could be prevented with its two screws to fasten design. 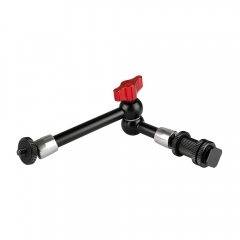 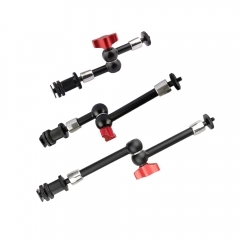 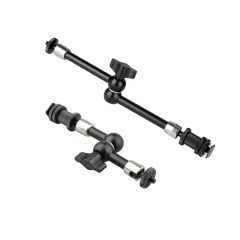 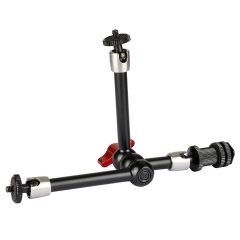 CAMVATE Versatile 9" Articulating Magic Arm &..
CAMVATE Light Stand Mount With Wall Mount Bas..